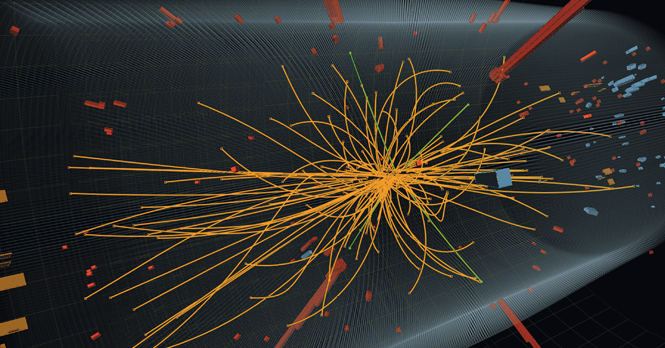 Standort: 4.5.1.2: Theoretical particle physics . Qualified junior scientists are invited to participate in the theoretical particle physics research programme carried out by the two DESY theory groups. At DESY in Hamburg, the areas of research include collider phenomenology (in particular Higgs physics, supersymmetry, flavor physics, QCD), physics beyond the Standard Model, particle cosmology, axions and other nonstandard light particles, string theory and mathematical physics (in particular gauge-string dualities, conformal field theories and integrable models). At DESY in Zeuthen, theoretical particle physics research includes lattice gauge theory, perturbative quantum field theory and physics at HERA, LHC and the projected ILC. DESY fellowships in theoretical particle physics start from usually October and are granted for a period of two years. Salaries commensurate with those of public service organisations in Germany. DESY fellowships in theoretical physics are awarded once a year. Interested physicists, who have recently completed their Ph.D. in theoretical physics are invited to send their application, including their scientific career history and the usual documents (CV, list of publications, copies of university degrees, reference letters) until 1st of December. Please use our online application portal.